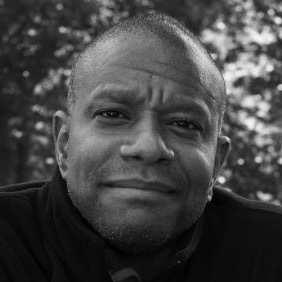 Paul Beatty is a poet and novelist. His books include The White Boy Shuffle, Tuff, an anthology of African-American humor called Hokum, Slumberland, and most recently, his novel The Sellout won both the 2015 National Book Critics Circle Award for fiction and the 2016 Man Booker Prize. Beatty is the first American to have won the Man Booker Prize. He lives in New York City.